With the acquisition of the XL Group, AXA accelerates its strategy and becomes the #1 commercial line insurer worldwide. 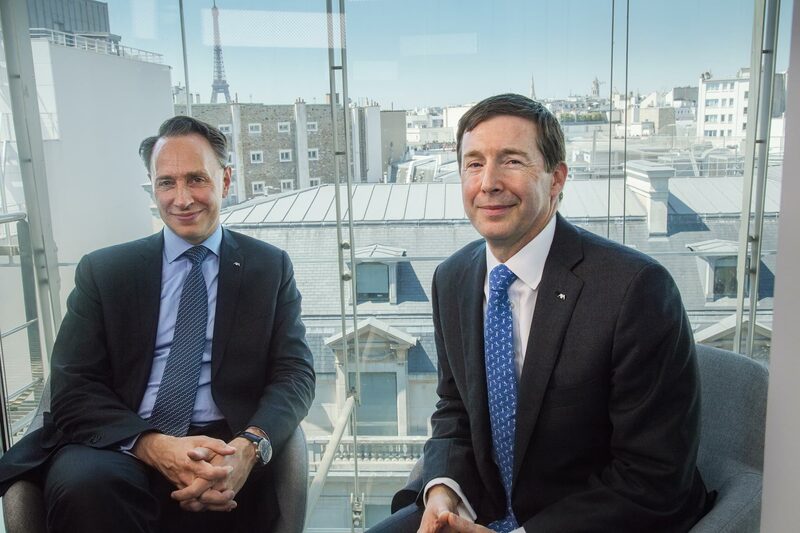 Read below what Thomas and Greg think about this historical leap forward in AXA’s history. 1. Why did you choose, back in March 2018, to make the acquisition of the XL Catlin Group? Thomas: This acquisition was not decided and made in a snap! We thought long and hard about it. Back in 2015, we launched our 2020 Ambition plan, with the goal to change our risk profile, moving away from our exposure to financial markets risks, to significantly increase our exposure to insurance risks, going back to the very roots of our business. This is exactly what the XL acquisition will allow us to do: change the risk profile of the Group by embracing more insurance risks. We are creating the world’s leading insurer for large corporates and the mid-caps at the global level. This move is not about cutting costs; quite the opposite actually. Combining our strong presence in the SME segment with XL’s position in the large and upper mid-cap market, we expect strong revenue synergies coming from our businesses’ strong complementarity. We also share a vision of growth, and a common culture around people, risk management and innovation. From a financial perspective, we expect risk diversification and reinforced growth prospects for the future. Furthermore, the XL deal does not change in any respect our Ambition 2020 targets. I am confident that we will reach those targets, as planned. 2. How are AXA and XL’s businesses complementary? Thomas: As I said, joining forces with XL allow us to shift and diversify our risk profile. With Health and Protection, P&C Commercial Lines is one of our preferred segments and a key pillar of our strategy. With the XL deal, we are becoming the world’s number one P&C Commercial Line insurer. In parallel of the IPO of AXA Equitable, we are making with XL a strong entry in the American P&C market, while preserving our historical leading position in Europe. Furthermore, as highlighted previously, while we are strong in the SME segment, XL has a strong position in the large and upper mid-cap space, which makes our commercial businesses very complementary. In sum, I am confident that this deal will create long-term value for all the stakeholders involved. Greg: Since its formation in 1986, XL Group earned its position as a leader in P&C Insurance and Reinsurance. Across commercial and specialty lines we are a trusted insurance partner to more than 90 percent of the firms in the Fortune 500, FTSE 100, DAX and CAC 40. And our reinsurance team has a strong foothold in the market, serving most of the world’s 500 leading insurance companies. This position was backed up by consistently strong financial results and a long-term average loss ratio of 63%. For midsize to multinational insurance clients, we offer more than 30 lines-of-business, including Property, Casualty, Cyber, Construction, Professional Liability, Financial Lines, Accident & Health and Environmental. 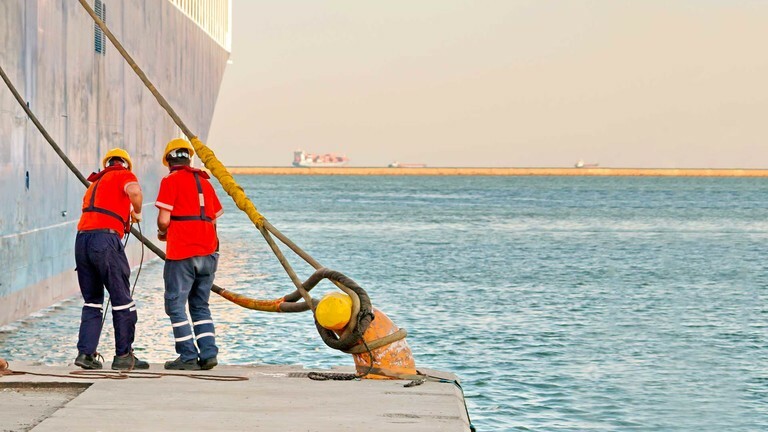 For clients needing Specialty insurance coverage, we offer Aerospace, Fine Art & Specie, Marine, Motor, Political Risk-Credit & Bond and Crisis Management. In order to offer these coverages across the world, we spent the last 30 plus years building out a robust and respected global network, which allows us to serve clients in more than 200 countries through our own offices and network partners. Clearly, these credentials and capabilities were precisely what Thomas and his team were looking for in order to shift AXA’s business profile from predominantly L&S business to predominantly P&C business. Our combined capabilities and financial strength, I believe, are going to enable us to be an even more relevant partner to our clients and brokers going forward. 3. How does the culture of the two companies fit together? Thomas: The more Mike McGavick, Greg and I discussed a potential deal, the more we realized that we have the same vision of where the industry is going, a common vision for growth. In XL, we found a strong alignment of views on many topics, common values, a shared entrepreneurial spirit and a bent for innovative solutions to the benefit of our customers. Greg: When you look at AXA’s Values alongside what are currently XL’s Commitments, although the language is different the intentions are the same, namely: putting our clients front and center of everything we do; acting with integrity and doing what is right; stepping up to make things happen because we are innovative; and taking a collaborative approach because we equally value what we have in common and what we don’t. There’s a common spirit among our colleagues to deliver on these intentions and I believe this will serve us well. 4. What will change for our customers in the future? Thomas: Thanks to the acquisition, AXA becomes one of the few global players able to offer a comprehensive product offer in insurance and reinsurance, across all the commercial spectrum – from SME businesses addressed by AXA, to mid-sized and large multinationals addressed by AXA XL- to help them address all their risks, from the most simple and industrialized ones to the most complex and bespoke ones. This comprehensive offer, with our enhanced scale, broad geographic reach, market-leading underwriting capabilities and customer-centric approach will be of great benefit to our clients and brokers, today and in the future. We are going to continue to put them at the heart of what we do. So far, we have received great feedback from clients and brokers who admire our agility and ambition. Greg and I are very confident and excited for the future. Greg: Our clients and brokers have, over the years, come to expect and rely on a superior level of service from us, and this won’t change. Our commitment to our clients is clear; our combined resources and expertise will further fuel our drive for innovation, so we can continue be a true partner today and in the future. The AXA XL division gathers the activities of AXA Corporate Solutions, AXA Matrix, AXA Art and XL Catlin. The integration project related to the activities of AXA Corporate Solutions, AXA Matrix, AXA Art and XL Catlin will be subject to legal and social validations prior to its implementation.